As leading UK dealers since 1964, we can offer you plenty of advice on what form of gold to buy. Most gold bars and most gold coins can now be bought free of VAT in the UK and the EU since January 1st 2000. We do not claim to be investment advisors, but if you wish to invest in physical gold, then we can give you simple and helpful advice about which form of gold to buy. This generally comes down to a choice between sovereigns, Krugerrands, and gold bars, in that order of preference, except for smaller amounts, under about £3,000 to £5,000, in which case we would recommend Krugerrands as first choice. This advice can change depending on market conditions. Please look at the other pages of our site for further information. 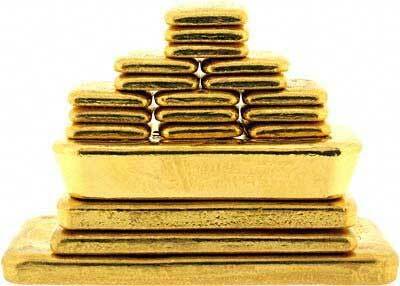 We recommend starting at Investment Advice, and Which Gold Investment. 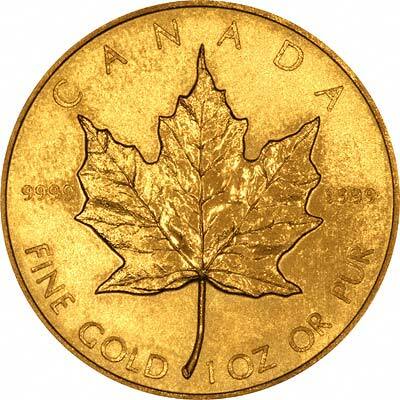 Please be aware that for callers to our showroom hoping to buy Investment Gold we must see two forms of identification. Please see our identification page for further details.